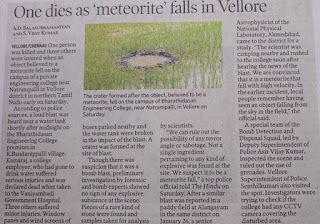 Vellore College, Natrampalli, Tamil Nadu, India One Killed Three Injured by Meteorite Fall Report India Police 06FEB2016 -- Really? 1 Lahk Rs., $1475USD, to be paid to family of killed. 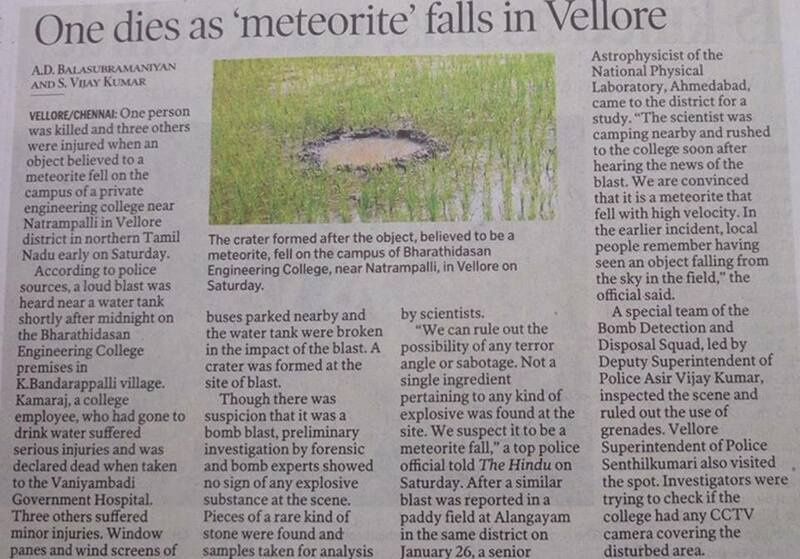 Live report: Meteorite falls in Vellore? 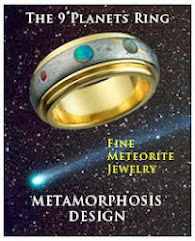 "Window panes of the college buses and several glass planes of the building were damaged when the meteorite fell. Kamaraj lost his life after the meteorite fell near him as he was walking past the building. 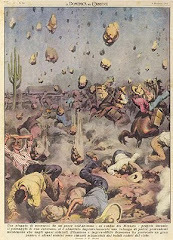 The meteorite fall caused an explosion. 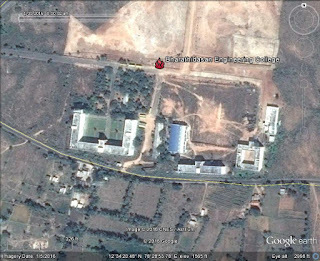 It also created a small crater near the building complex." Has Indian bus driver become first ever person to be killed by a meteorite strike? 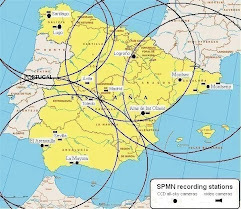 ... it's extremely unlucky, it's surprising that it's such a rare occurrence – particularly in the light of recent close calls like 2013's Chelyabinsk meteor. Police, however, dismissed these initial eyewitness accounts as rumours. They put out the guesswork that the explosion was caused by gelatine sticks buried and abandoned amid the rocks at the time of construction of the college. They said that the college's gardeners, Sasikumar(42) and Murali (26), were burning garbage to clean up the garden and inadvertently set off the unused gelatine sticks. Sources said that Kamaraj and another driver Sultan (57) were drinking water from a water tank in the garden when they were hit by splinters from the meteorite. Kamaraj fell with bleeding injuries and Sultan sustained minor injuries. Kamaraj was rushed to the government hospital in Vaniyambadi but died on the way. the second image is the yesterday event Bharathidhasan College, Vellore District..